Stay in Our Luxury Camps with Attached Washrooms. Minimum Charge of 4 Adults per Night. Comfortably Accommodates 5-7 Guests Along with Basic Luggage Space. 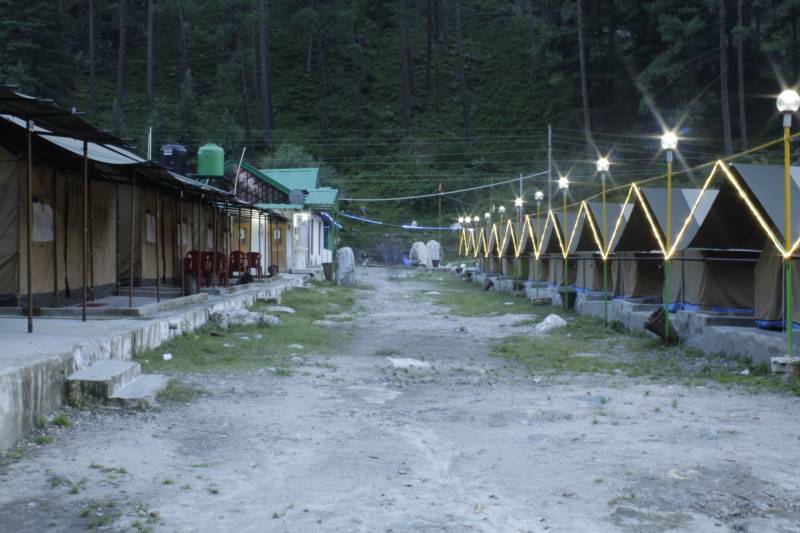 Visit Kasol Market and Manikaran Gurudwara. Visit Malana Village or trek to Kasol. 4 Adults in 1 Camps with Attached Washroom. Extra Adult Would Be Rs 400 per Day. * 50% Percentage of total booking amount Booking is non refundable, vouchers may be issued in case of cancellation.